The world’s most trusted name for fueling equipment & services to ensure regulatory compliance, optimize flow & improve profits. From Automatic Tank Gauges, Submersible Turbine Pumps & Meter Registers to our InSite360 fuel management software & services. 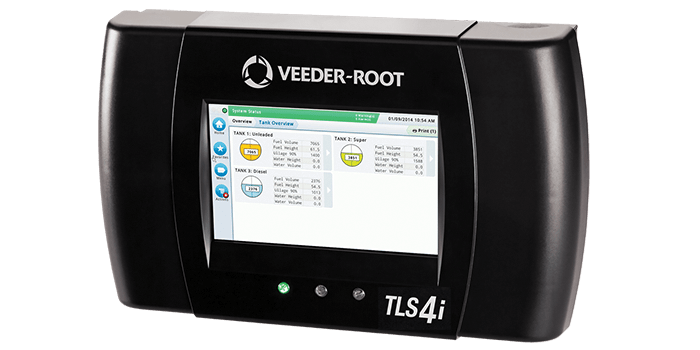 Increase your profits, detect and reduce fuel loss, and ensure regulatory compliance with the most advanced Automatic Tank Gauge available, the TLS-450PLUS. Need installation support, manuals or assistance specifying the right product for the job? Veeder-Root’s team of product support specialists and technicians are there to help. Automate custody transfer transactions at the loading rack, delivery vehicle or anywhere in between to eliminate loss & minimize paperwork with Electronic Meter Registration. Gain greater visibility and proactively manage fuel sourcing, planning and dispatch; while reducing fuel costs by 4 to 6 cents per gallon with Insite360 Fuel Center. 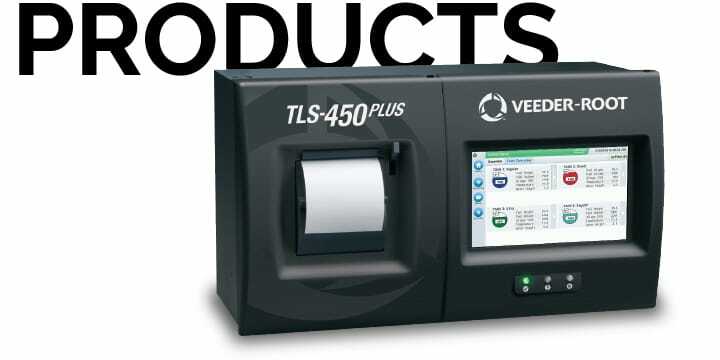 With an intuitive user interface, easy to understand inventory and compliance reporting, and powerful business analytics, the TLS-450PLUS is more than just a tank gauge. It is a business operations hub, to keep your convenience store or fueling site operating at maximum profitability. Securing your data and optimizing your site operations, that’s what Veeder-Root can do for you. 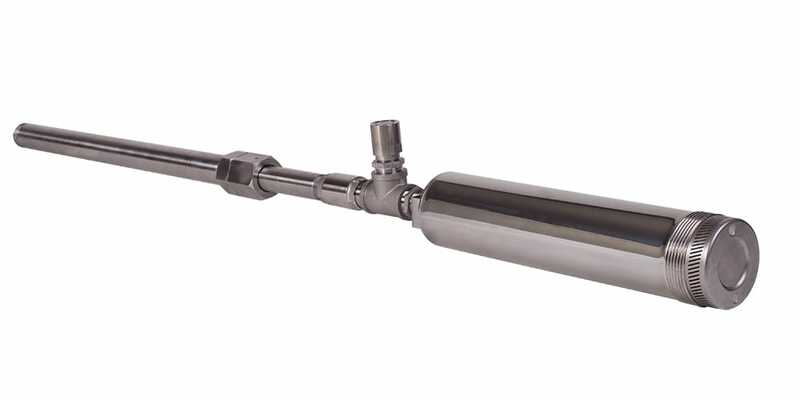 Using proven magnetostrictive technology to detect hydrocarbons or water, Veeder-Root’s Mag Sump Sensor produces fast reaction and recovery times, which eliminates costly and unwarranted service calls and sensor replacements. 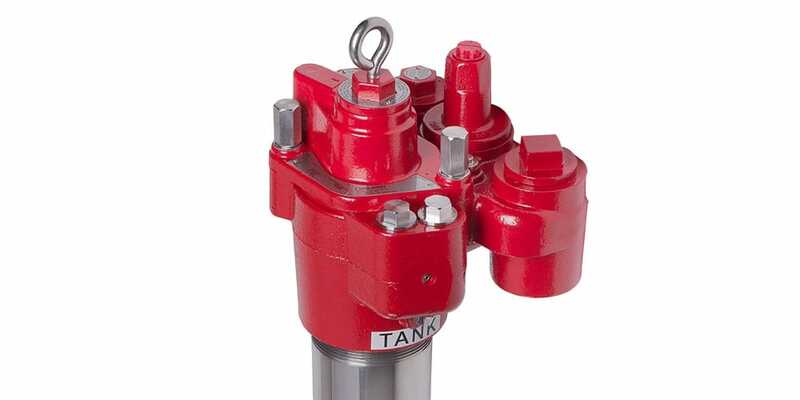 The ultimate survivor in your fueling infrastructure, the Red Armor® series of submersible turbine pumps is built to last in the harshest corrosive environments created by ULSD and ethanol blends. The TLS4i and TLS4c Automatic Tank Gauge systems are compact and powerful, ideal for the commercial and industrial business segments.